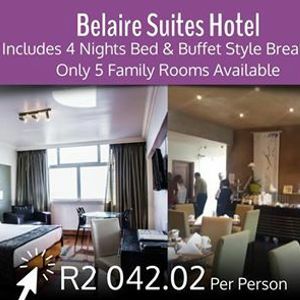 Experience Easter In Style At Belaire Suites Hotel In Durban! 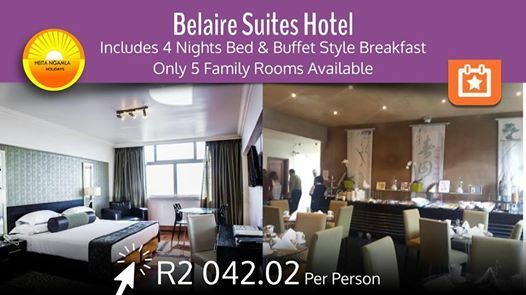 We have 5 family rooms available during the Easter season at the stylish Belaire Suites Hotel in the infamous Durban North Beach, where sea, sun and sand make it the best destination for you and the family to experience. Bring your swim suite, sunglasses and pack the children's bucket with spade to send the days playing on the beach. Don't forget to bring the Easter eggs with you, and get the kids to find them on the beach. This is sure to bring a smile to your family as you relax and play all day long at this seaside hotel. Complimentary tea, coffee and hot chocolate. Kitchenette Facilities with microwave, fridge and kettle. Enjoy an evening or morning stroll along the promenade whilst watching the waves wash the beaches. 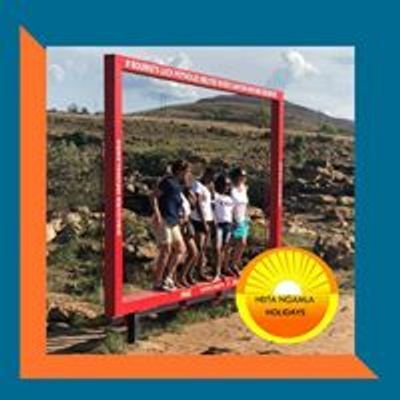 To take advantage of this travel deal you must be a #TravelClub member with Heita Ngamla. Simply register online with us www.22s.com/023ggt - once you have registered online one of our admin team will be in touch with you.